Shaving soap bars made with unfiltered cold pressed olive oil, coconut oil, shea butter and castor oil with a rich creamy long lasting lather. 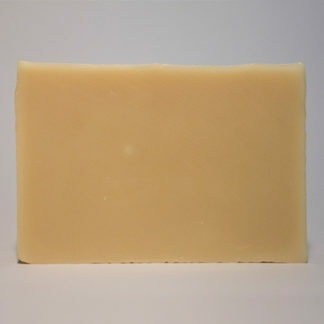 These soaps range in colour from light cream to light golden yellow depending on the fragrance used. They have been specially developed to provide an extra rich and creamy lather together with deep moisturising and cleansing without irritation. Suitable for wet shaving on all skin types. Available in a variety of fragrance options.